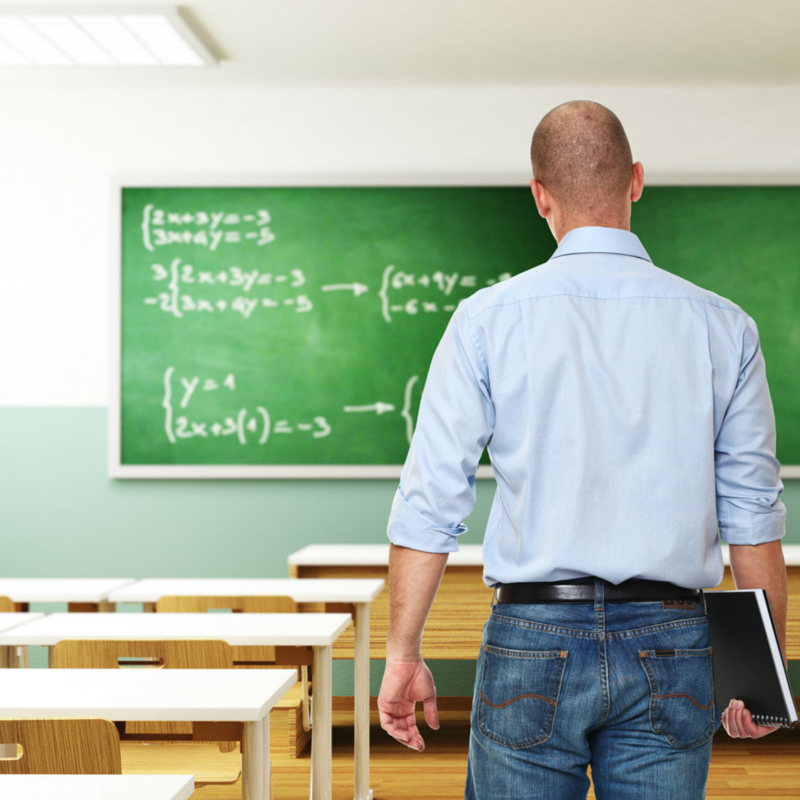 When you retire from the military or your bridge career, will you go "back to school"? A surprising number of veterans revisit the classroom, especially if they want to extract every penny from their benefits. Some see school as an opportunity to make up for lost time: the education you could never afford or the training that never fit your schedule. Others go back to school to learn new skills or to advance their degrees. A few even go back to school just to fill their time. Before you sign up, consider the financial reasons why more education is important to you. If the degree or certificate will advance your new career then your investment will pay for itself. However you may also be eligible to transfer your Post 9/11 GI Bill benefits to your spouse or children for their education. (This decision has to be made while you're still in uniform.) If your education boosts your income, then as a parent you might be able to earn more money and save more for your kids' education than the GI Bill would cover. What about personal reasons? Maybe your deployments always conflicted with classes or the military never sent you to graduate school. Are you sure that now you want to put in the hard work to make up for lost time? Imagine how you'd feel spending months on that goal. Your advisers and classmates want you motivated by the curriculum. Do you still need it in your retiree life? Will your family, relatives, friends, or neighbors care that you have a master's degree or that you're a certified financial advisor? Are you using school for your own structure and socialization? Maybe it's comforting to know that you have someplace to be at 9 a.m. every Tuesday, but as the months go by you may begin to resent the commitment. School is still full of assignments, deadlines, and performance reviews. Making the time for homework, projects, and exams may be more of a burden than you care to handle. The socialization may not be what you expected, either. Veterans report that most of the student demographic is much younger than expected and has less world experience. Many classmates will feel the competitive pressure to maintain their scholarship or boost their careers. Others with full-time jobs won't be interested in spending hours delving into every academic detail. A few may be busier with family priorities, leaving you to feel that you're handling too much of the group assignment. 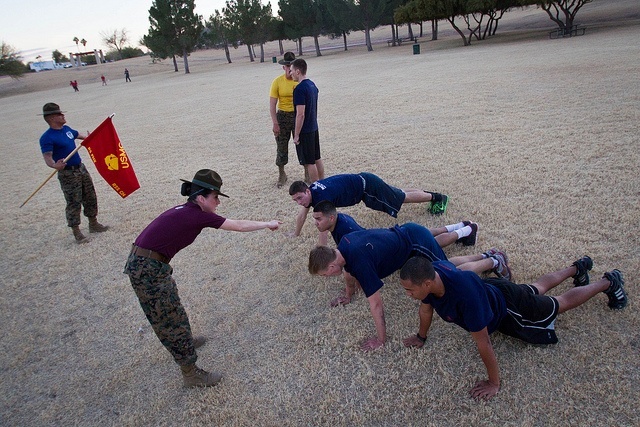 If you've ever been a military instructor, then be careful about returning to school. Your teaching skills and experience make you one of the world's worst students and a professor's nightmare: a professional instructor. You'll be so distracted by different teaching styles (or errors) that you'll have trouble following the material. The instructor (and your classmates) may dread your every question. If you don't "need" the degree or the certification, and if you're not "wasting" a benefit, then you don't have to go back to a formal school. Instead of subjecting yourself to the traditional academic environment, why not create your own program? Ask a college if you can monitor their classroom course or take it online. You'll have a chance to read the books and sit in on the teaching with no obligations. You can tailor your learning to your personal needs. Going back to school may be the right choice for you. Your degree or certification could fit right into a new part-time occupation or volunteer work. Make sure that you understand your own goals and motivations before signing up. Retirement is the best time of your life for changes. It may also be the first time you've ever had so much control over this many aspects of your life, so take it slowly and give yourself (and your family) plenty of time to adapt. Think through each of your changes and consider whether you'll see the commitment as an incentive or a burden. Give yourself time to decide whether it supports or interferes with your other plans. You have the rest of your life to experiment and enjoy your retirement, so make the changes at your own pace. Don't burn out! I retired from the Navy over 12 years ago after 20 years in the submarine force. My spouse spent 17 years in the Navy's Meteorology/Oceanography community and eight more in the Navy Reserve. Both of us are enjoying our beach-bum retirement in Hawaii, where we were first stationed in 1989. Today our daughter is a surface warfare officer on a destroyer. I wrote "The Military Guide to Financial Independence and Retirement” to share the stories of over 50 other servicemembers and veterans. All royalties are donated to military charities (over $9000 so far), and we're collecting more material for the second edition. Stop by The-Military-Guide.com to share your story and learn more about gaining financial independence! Want to know more about your VA Loan benefits? Click below!